We continue our study of worship with considerations on the topic of giving. From Sunday morning, 12/11/16 at the Orangeburg church of Christ in Orangeburg, SC. 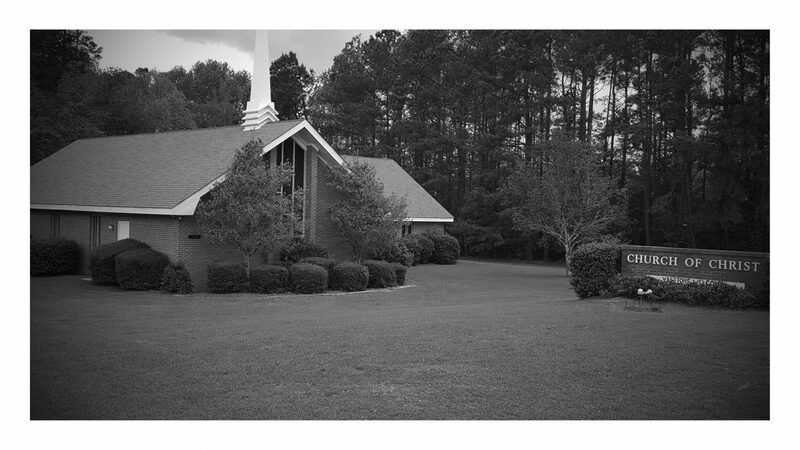 Continuing our study of the Life of Christ on Wednesday, 12/7/16, Orangeburg church of Christ in Orangeburg, SC. Matthew Burleson continues our study of the Cast of the Cross (using a book by the same name, written by Drew Kizer and available from riddlecreekpublishing.com). This is the third part of a lesson on the thieves who were crucified with Jesus. This lesson focuses primarily on the question of whether or not the salvation of one of the thieves negates the need to be baptized today. From Sunday morning, 12/4/16 at the Orangeburg church of Christ in Orangeburg, SC.